These rotary motion drives are prepared as optional kits for XY Manipulators (TM series) and XYZ Manipulators (TMZ series). Various additional motions can be realised by the combination with the manipulator series, but they can also be used in stand-alone applications. 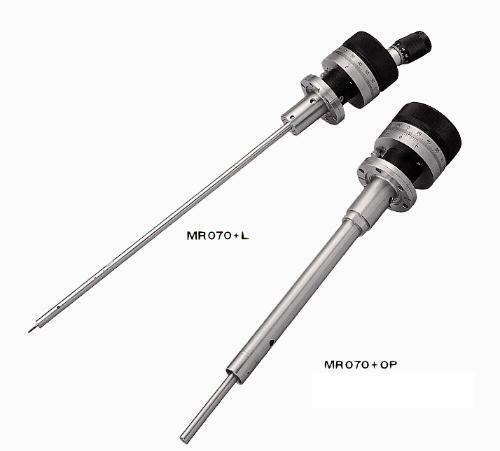 Rotary positioning available precisely by 360°andgular calibrations (main body equipped with 0.1° vernier). Locking screws provided to rotary motion drives as standard.